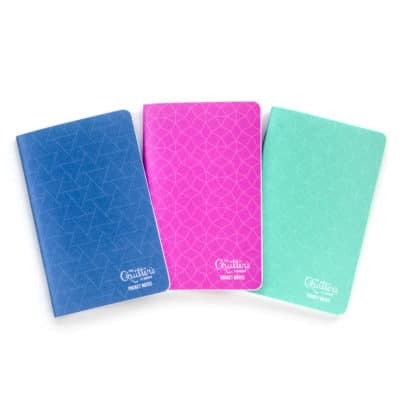 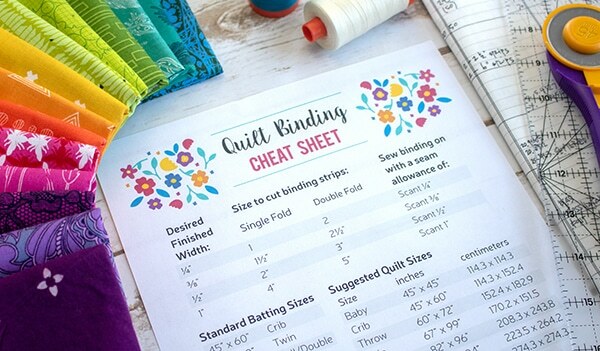 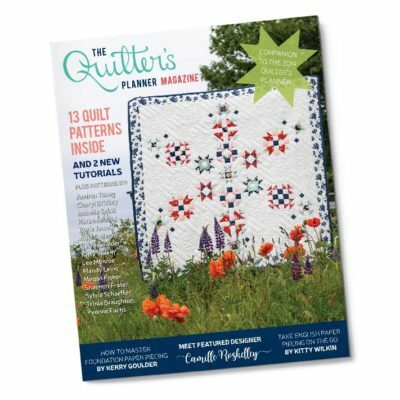 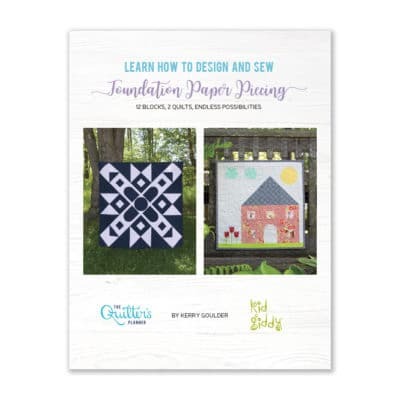 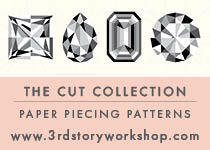 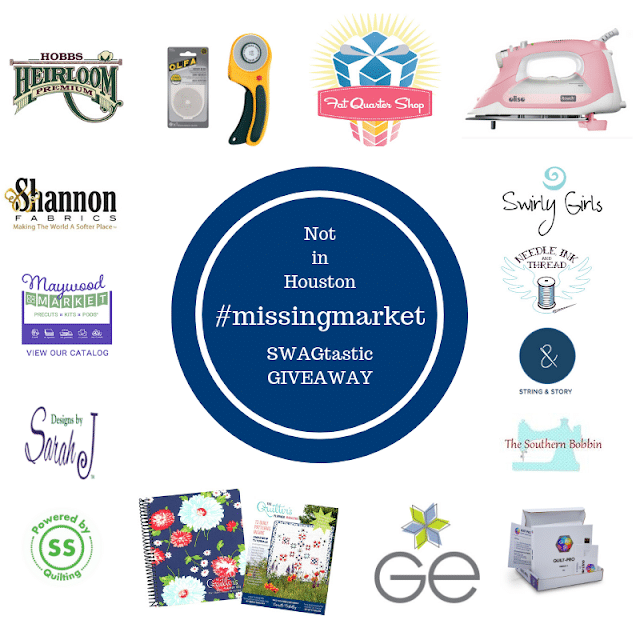 Want to make your Quilter’s Planner even more efficient, effective, and fun? 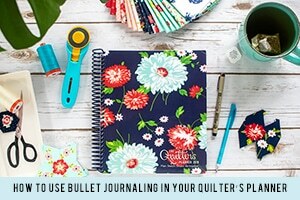 Hack it! 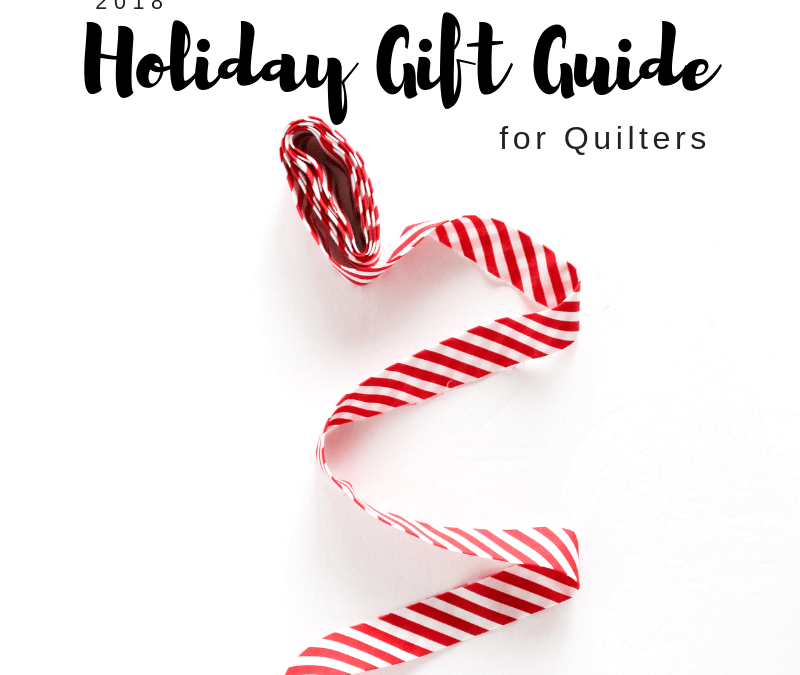 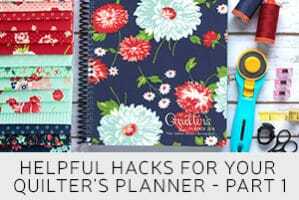 Take a peek at these helpful hacks from our Quilter’s Planner Facebook Group! 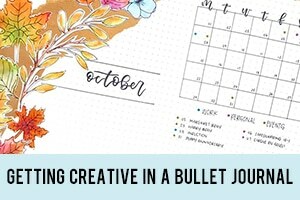 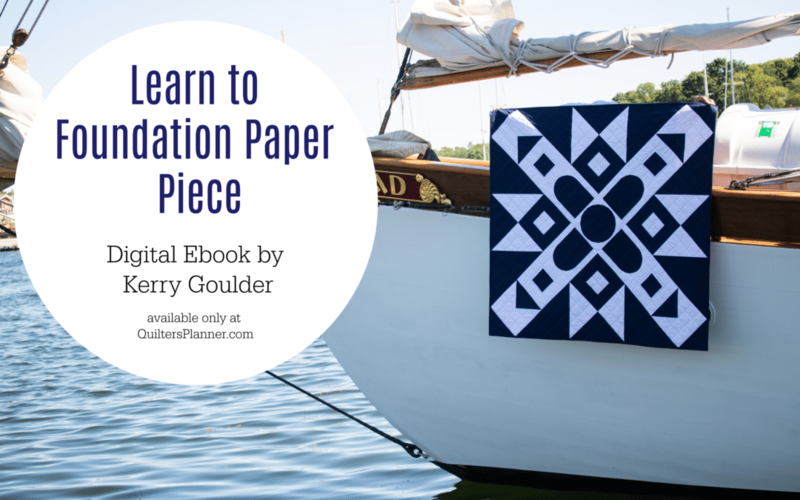 Bullet Journaling in your Quilter’s Planner can be super simple, or “next level.” If you’d like to take your BuJo to the next level – and “art it up” – this inspiration post is for you!